This one will be familiar to every IT pro that has ever had to deploy something through Group Policy, when you dont have SCCM and have it only apply once, instead of at every start. RunOnce.exe "\\server\share\folder\file.exe" "/i /qn" "c:\program Files\RunOnce\test.txt"
RunOnce.exe "\\server\share\folder\file.exe" - "c:\program Files\RunOnce\test.txt"
if $Switches = "-" then $Switches = ""
If the file named by the third variable exists when the runonce.exe executes, the program will just exit. If the file does not exist, the first variable will be executed along with the switches passed in the second variable. Use a - for the second variable to specify no switches. Once the execution has completed, the file in the third variable will be created. 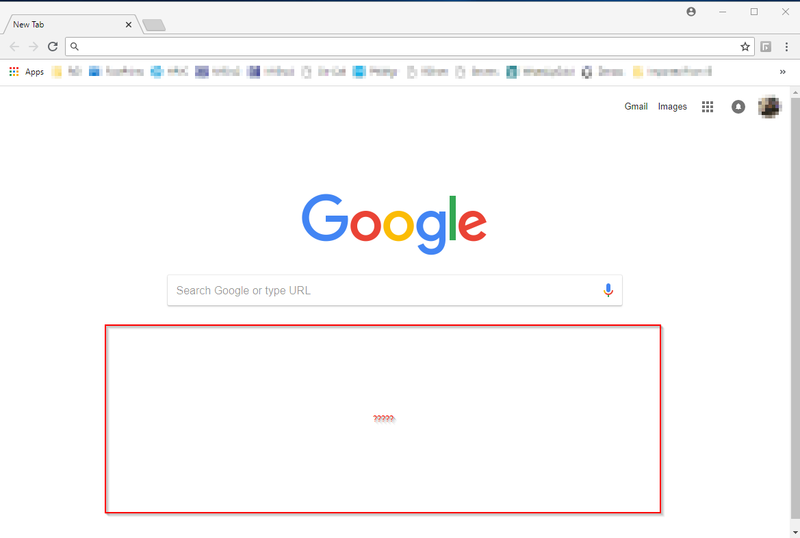 I have come across a strange issue with Chrome suddenly missing recently visited sites. 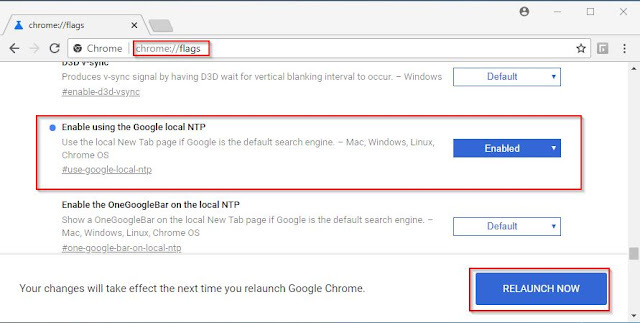 Find the #use-google-local-ntp flag and enable it. Hit RELAUNCH NOW. The tiles should be back now. 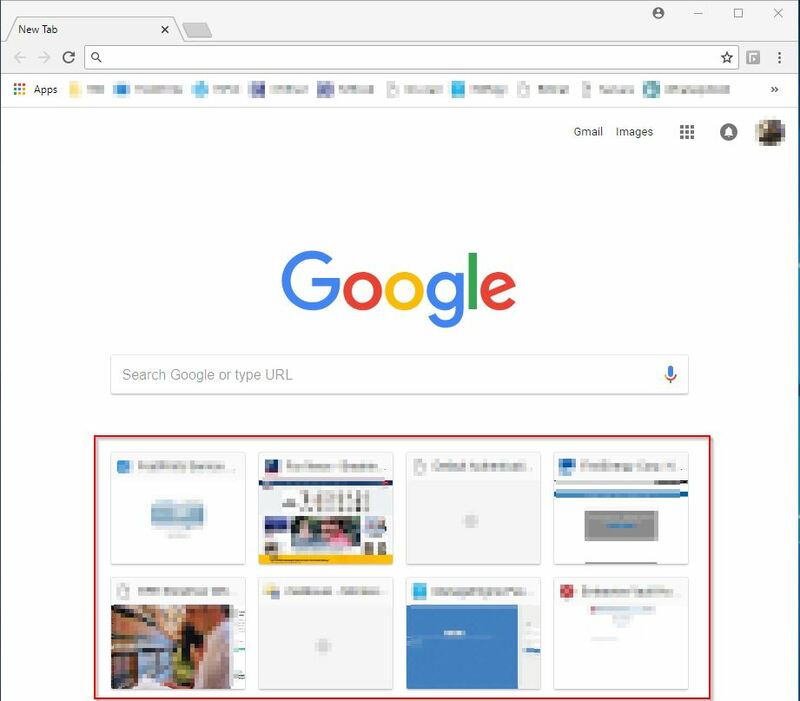 I have come across an interesting fix for an annoying problem. If you dual boot Linux and Windows, every time you go into Windows after Linux, the time is wrong. This is due to Linux using GMT while Windows trying to get the local time. Was able to install the latest Citrix client on a kubuntu 14.04 system without a hiccup. Added Vista support, removed old AutoIT declarations, and set the temp folder to be recreated after deletion to avoid random errors. starting with Outlook 2007, all the way to Outlook 2000 working backwards. Once found, it will delete the contents. /install option will add a shortcut to the startup folder. /uninstall option will delete the shortcut. no option will just execute the removal without installing. Corrected random Outlook issues due to the temp folder not being recreated, by creating it manually after each delete. I ran into an interesting issue the other day. A machine registered in WSUS would appear and then dissapear from the WSUS 3 SP1 console. Here is a script that will run only once if completed successfully. It will also write a log in either case to a subfolder where it ran from with a computer name in the file name. This application will repair WSUS issues that may have been caused by the machine being imaged. if $error <> 1 then ; install completed successfully don't run again.